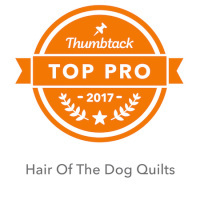 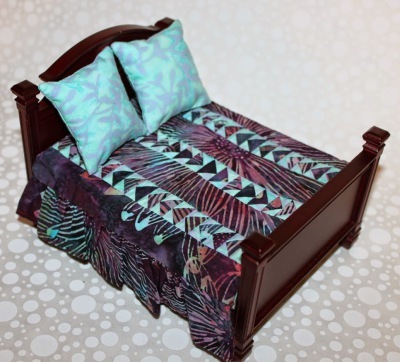 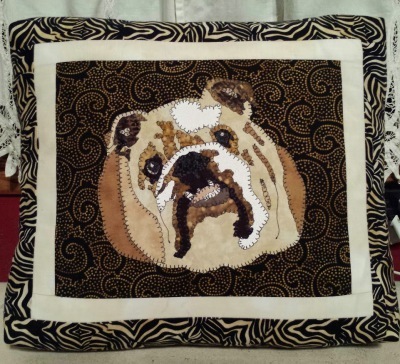 The one site where you'll find unique, unusual quilted items you can't find anyplace else. 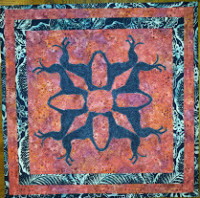 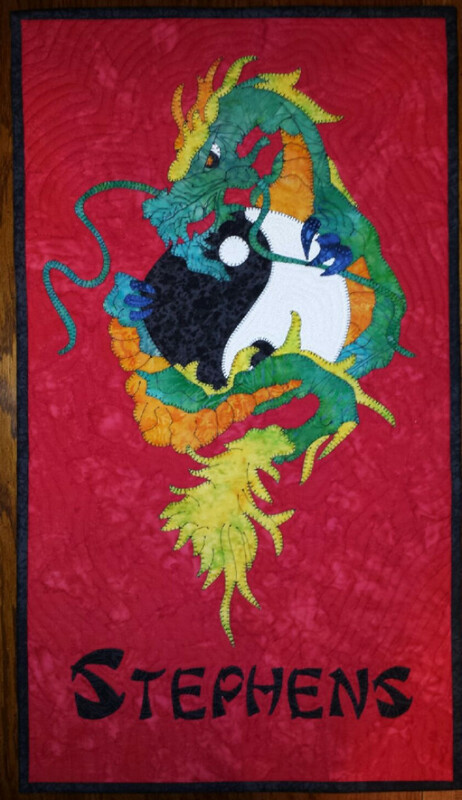 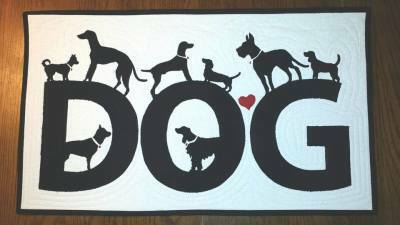 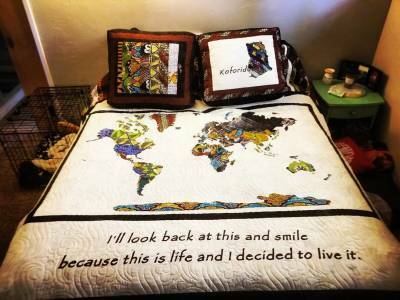 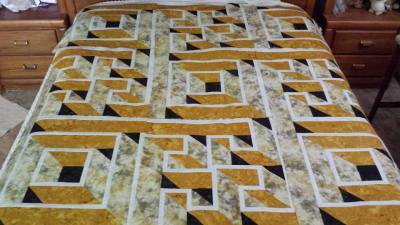 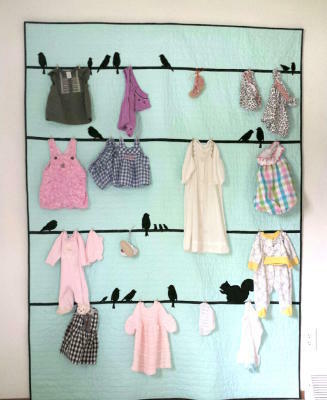 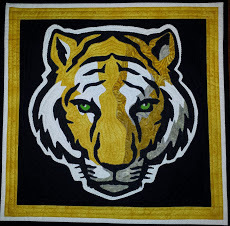 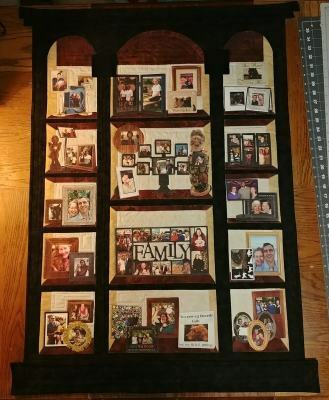 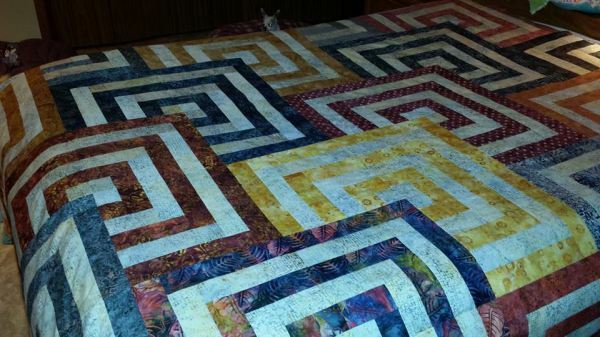 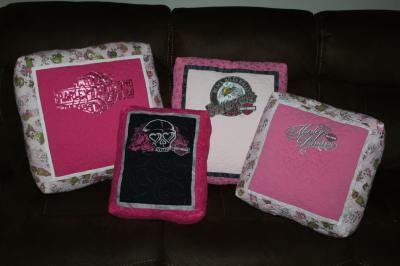 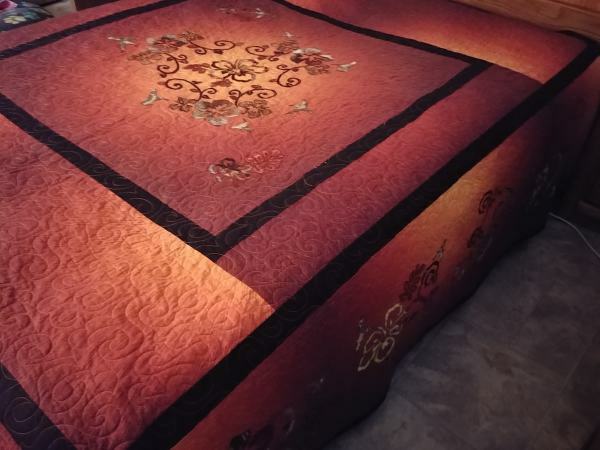 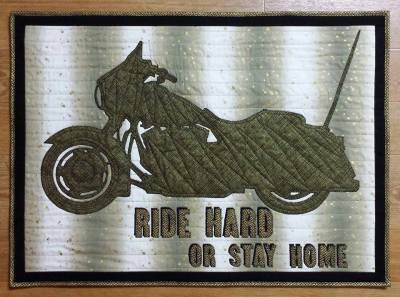 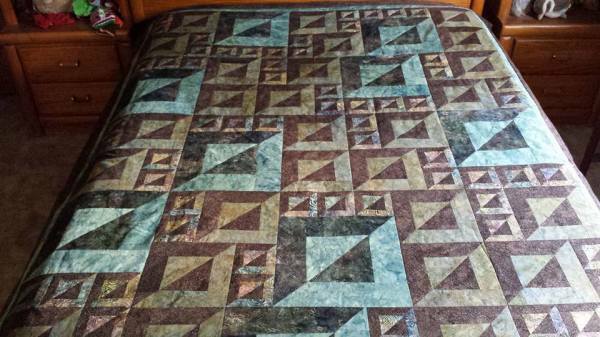 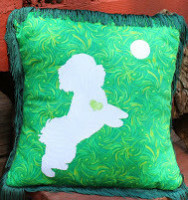 Order custom quilted wall hangings, pillows, or quilts for yourself or someone you love. 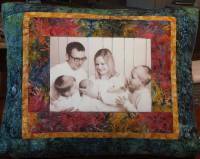 If you have an idea, I can help make it a reality.